When you take a step back to look at the space in front of you, there might be some interiors that you feel need freshening up for the year ahead. There are many interior trends for 2019 that are making the rounds again from the 60’s and 70’s, and we are loving them! If your space is in need of a little TLC, making a few interior changes could do your property the world of good. Help it stand out from the crowd and keep it fresh and current for your guests. Now, this may seem complicated, but it doesn’t have to be. No matter how big or small your space is you can implement these new interior design trends for 2019 with ease! Whether you go all out and paint a room in a new trendy colour, or just switch up the scatter cushions, every touch makes a big difference to how your guests feel in your property. You will be surprised at what difference you can make in even the smallest of spaces. Here are a few of our favourite inspirational interior trends that are here for 2019. The Pantone colour of the year was announced as ‘Living Coral’, a stunning rich hue that sends us to sunnier climates. Although you can’t control the typically grey Scottish weather, who says you can’t make it feel like a tropical hideaway inside? 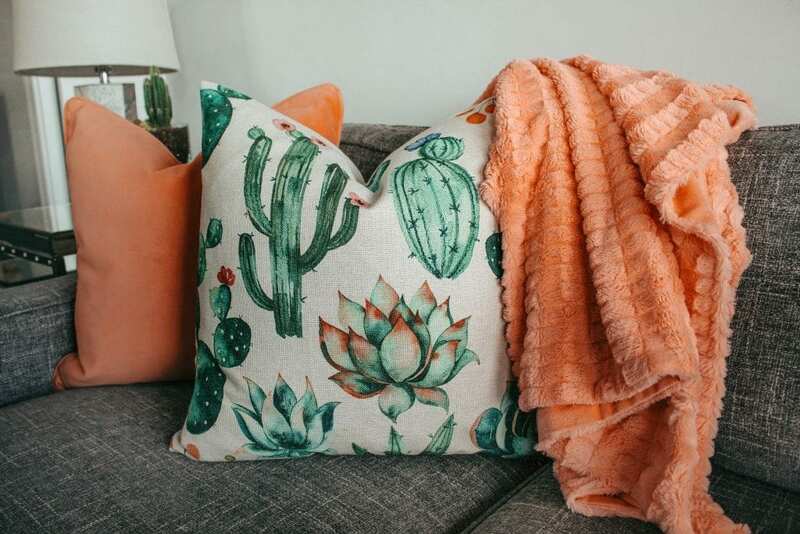 Perhaps incorporate the 2019 colour of the year with bright new cushions or a throw. For the kitchen, mix things up from the usual glass tumblers and try adding a tropical bar vibe with some coral tumblers or utensils. This colour will be everywhere this year, so get ahead of the trend now! We’re loving the mix of coral, grey and green. Try out a new colour combination and you may be surprised at what it can do for your space. Like the thought of having geometric patterns in your space? 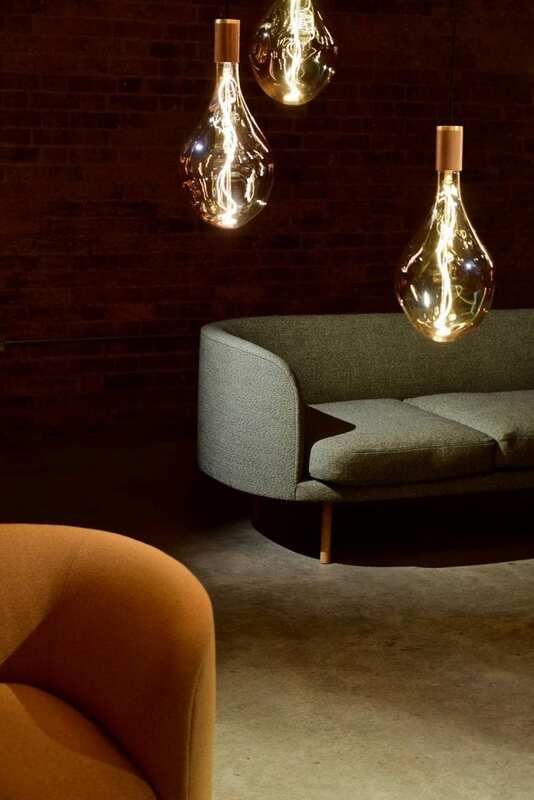 Well you’re in luck as this is one of the top interior trends of 2019. Geometric designs have been in trend for years, and we are happy to say that they won’t be going anywhere soon due to their versatility. Geometric patterns can give any room a quick modern update and particularly look great for a full feature wall. If you’re not wanting to change anything on the walls, geometric decorative cushions, lighting and accessories can be just as eye catching. Everybody likes to know they are doing their bit for the environment. That’s why eco-friendly has made an appearance in this years’ interior trends. Eco friendly furniture and accessories leave little or no impact on the planet and its resources, meaning you can design guilt-free. Whether you go bold with a grass style feature wall or use eco-friendly appliances, your guests will thank you for adapting your property with these green features. Design may have more impact on how your property impacts the environment more than you think. For example, painting a room in lighter colours rather than darker colours, may mean there is less need for artificial light. Having carpets and rugs can also help to retain up to 10% of the rooms heat. Take advantage of natural light where possible, source sustainable furniture and upgrade to energy star appliances. Not only will these investments help to save the environment, but they can also help to reduce your bills and save you money in the long run. 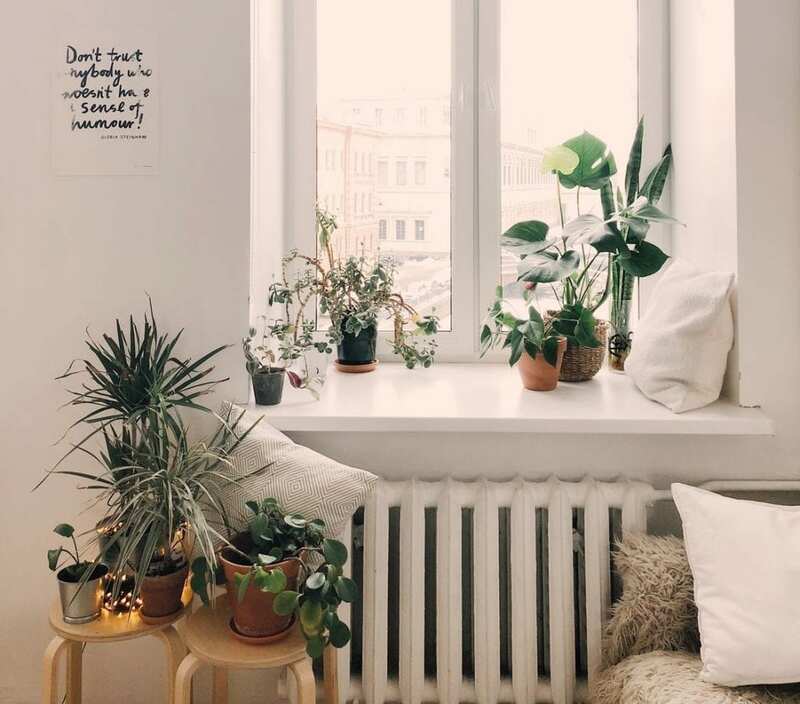 Remember to bring the outside in with touches of greenery. There are now lots of great looking faux plants and flowers available, so you don’t need to worry about keeping them watered. Curved furnishings are making a comeback. Do you have family who are holding on to a much-loved piece from the 60’s? Well, now is the time for it to make a return! Curved furnishings are sure to make your space stand out and are great conversation starters. They can create a calming flow in the room and act as a focal point in even the smallest of spaces. Introduce this trend with a curved sofa to soften up the room, or if you are wanting a drastic change, why not adapt the room with a curved wall? 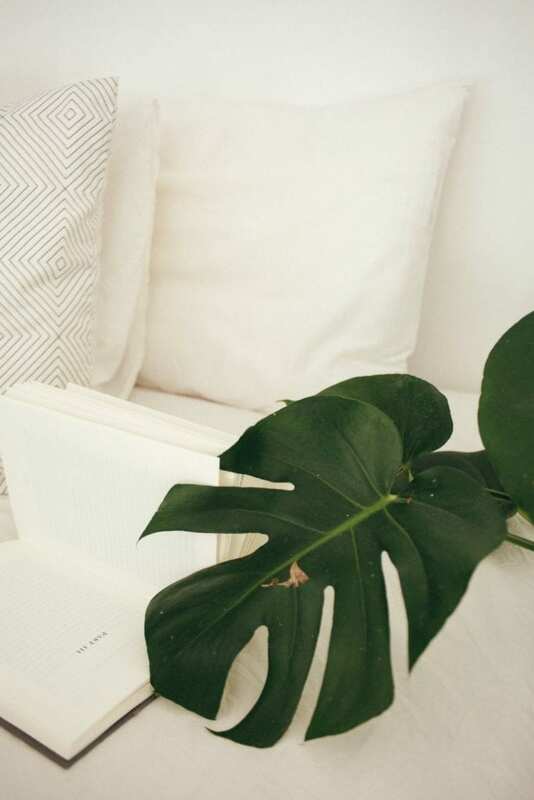 We hope these interior trends have inspired you to freshen up your space for 2019! If you need help with a project, no matter how large or small, we have a bespoke solution that can help you turn your property into the very best it can be. If your approach is go big or go home, and you are looking to make some big changes to your property, we can help. We offer a bespoke renovation service to maximise the potential of your property. With our interior designers, we can help you turn any space into an inviting, unique home that you are proud to share with your guests. Investing in your property can unlock a world of short term let opportunities, whilst providing a significant return on investment. Looking to freshen up your space? Our team has the experience and know-how to make your property look its very best and have it ‘Airbnb ready’. We know what guests are looking for and can turn your space into an enticing home that really makes people stop scrolling and click ‘book now’! We can buy furniture and home accessories on your behalf, and can provide a full interiors service with the help of our two interior designers. 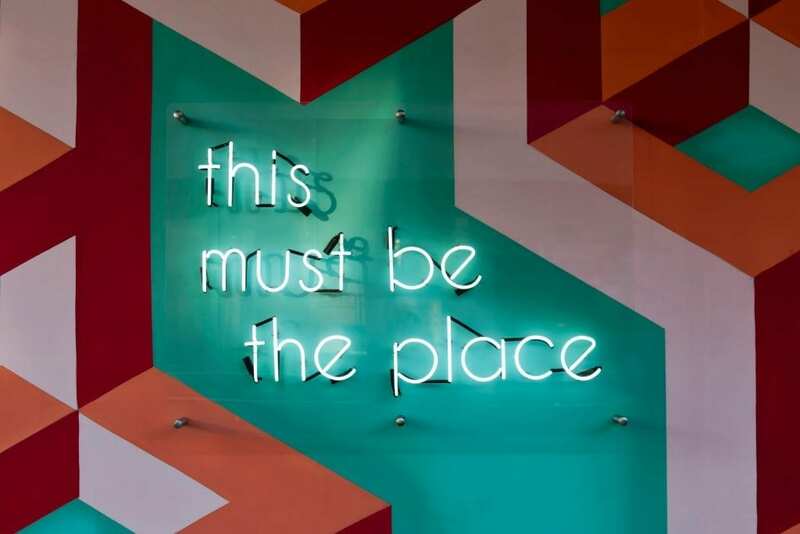 Having your space professionally designed can lead to increased bookings, 5 star reviews and can truly help make it stand out from other listings. Are you ready to take your property to the next level? Get in touch with us today for an informal chat about how we can optimise your space.